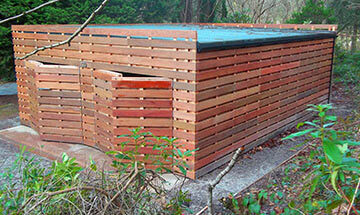 The type of sheds we provide for the residents of the UK & Ireland is as vast as the countries themselves. 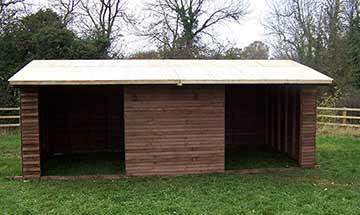 We will manufacture & then deliver sheds in Somerset, Dorset, Devon, Cornwall, Wiltshire, Gloucestershire, Avon, Hampshire, Surrey, Berkshire, East Sussex, West Sussex, Kent, London, Oxfordshire, Buckinghamshire, Hertfordshire, Bedfordshire, Essex, Suffolk, Norfolk, Cambridgeshire, Northamptonshire, Leicestershire, Warwickshire, Worcestershire, Herefordshire, Shropshire, Staffordshire, Nottinghamshire, Derbyshire, Lincolnshire, Cheshire, Yorkshire, Cumbria, Durham, Northumberland, Scotland, Ireland & Wales and these are just the outline of where we will happily deliver sheds of the size and type that you require. 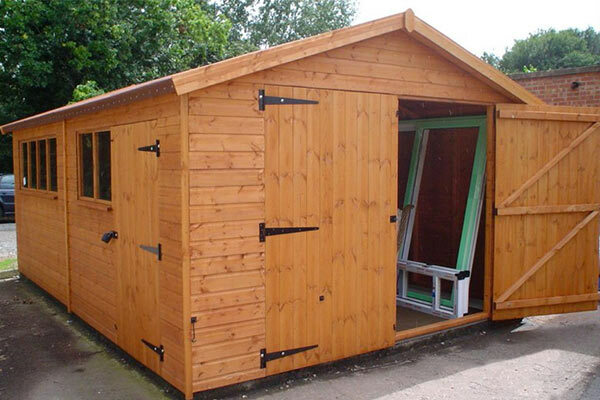 We don't just make sheds for our local area, we will happily manufacture any timber buildings to exacting standards and get them to your door anywhere within the UK & Ireland. 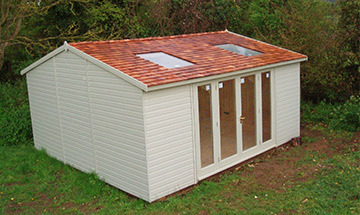 Give our experts a call on the telephone number above and we will ensure that you get the best timber products at the best prices whether they are Sheds in Yeovil, Stables In Scunthorpe, Summerhouses In Scotland, Workshops In Worksop, Garages In Glastonbury ... whatever your timber building needs, we are here to help!